P.R.G. Intl. 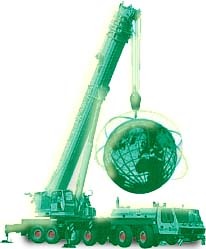 travel around the world to sell and to purchase cranes and used cranes. For the best crane and heavy equipment deals, we offer a total hand key import/export solution.